Is there a Secret Santa gift exchange at your office or school? 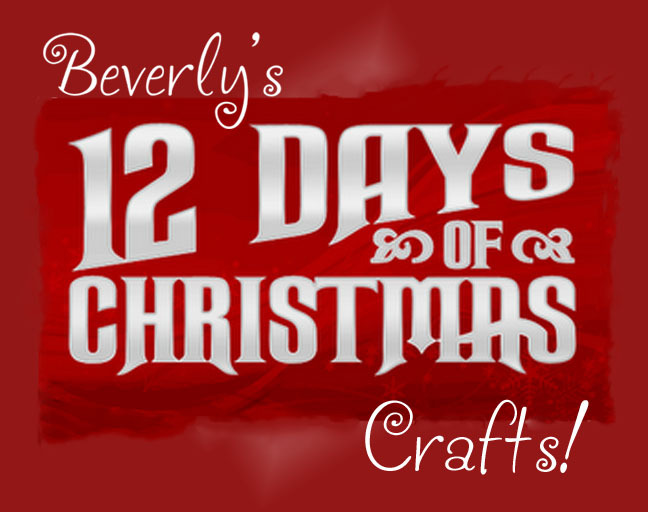 Who wouldn't love a handmade stocking filled with treats or a gift card? 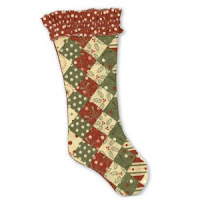 This easy stocking, made with a variety of fabric squares, is a great stash buster or can be done in the recipients favorite colors. 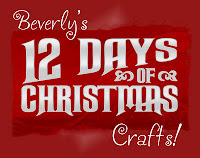 Download the free instructions, for a gift that will become a keepsake for years to come!